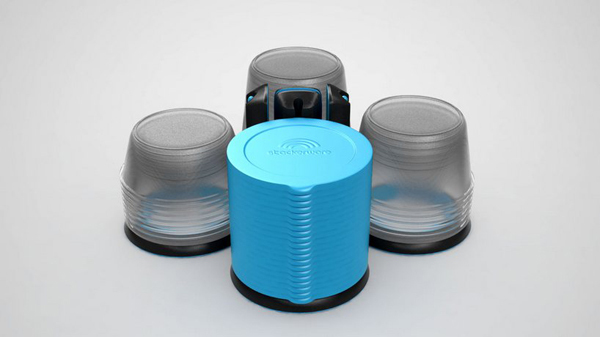 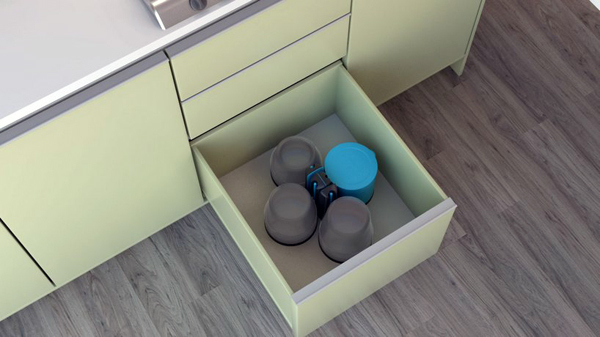 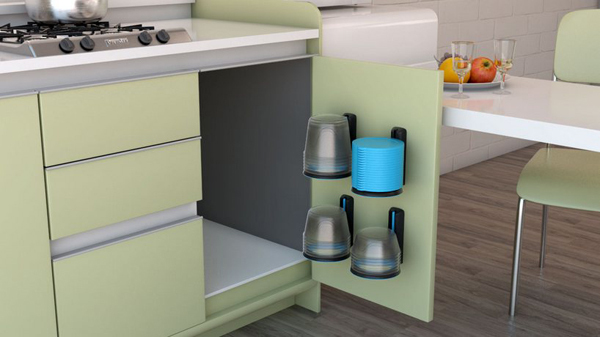 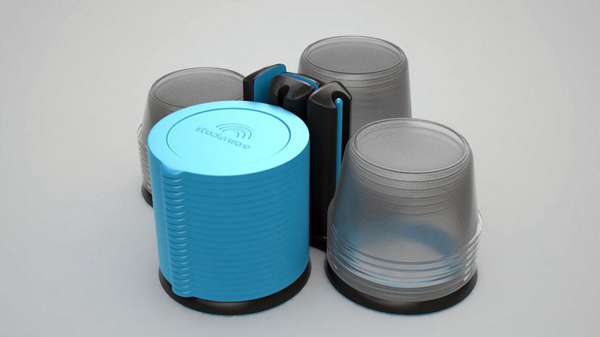 Stackerware aims to replace ordinary food storage containers with an easy to use, mountable, stackable, compact system of multi-size units that won’t clutter your kitchen. 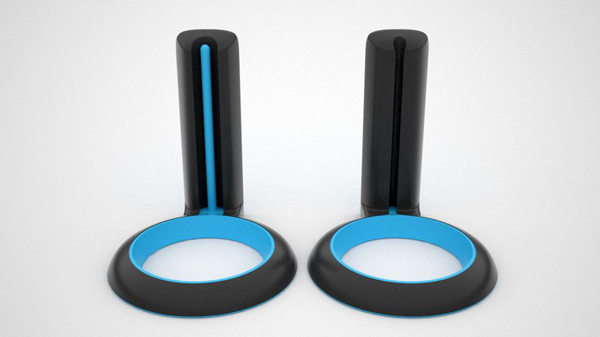 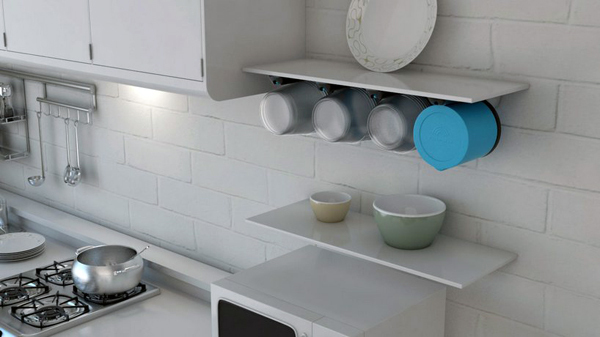 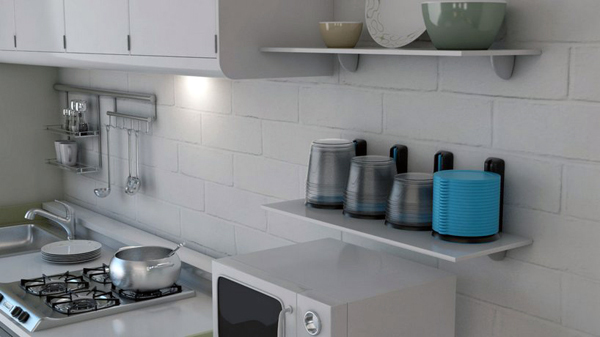 The unique mount can be installed quickly and easily by use of 3M command adhesive strips that save your walls and cabinet doors but strong enough to hold the lightweight containers. 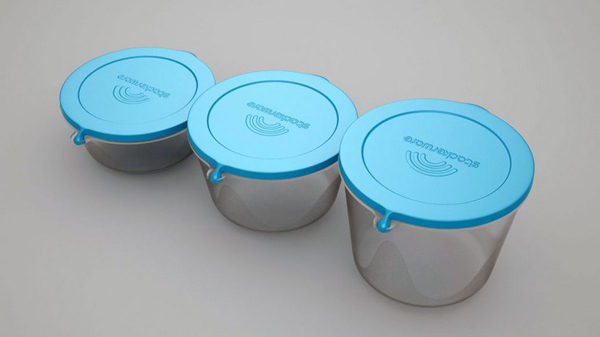 No more flimsy tupperware, lost lids or lonely bowls and it’s perfect for small spaces!